You can't go wrong with this collection. There is a story for every mood or occasion. The stories are often funny, wonderfully horrific, and sometimes beautiful. I was very impressed with Mr Thomley as a narrator, with his a soothing and sophisticated voice, he could not be more perfect for Poe. Worth so much more than what I paid. Poe is a favorite of mine, so I've heard a lot of great actors narrate his stories over the years: Christopher Lee, Basil Rathbone, Vincent Price, to name a few. I wasn't expecting a narration of that level, though. I was just looking for a complete collection of the short stories. Sadly, the narration makes it almost impossible to enjoy listening to it. 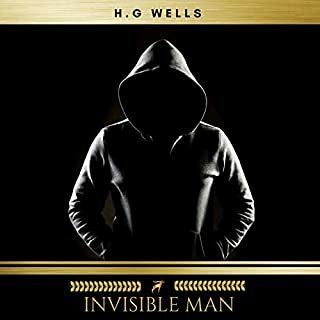 Thomley's narration is flat and without any affect, more suited to the reading of a dry history than masterful tales of suspense, mystery, and humor. Also, his mispronunciations are like fingernails on a chalkboard. Poe is strewn with Latin, French, and German. It is not unreasonable to expect a narrator of Poe to be able to pronounce the words with basic proficiency. 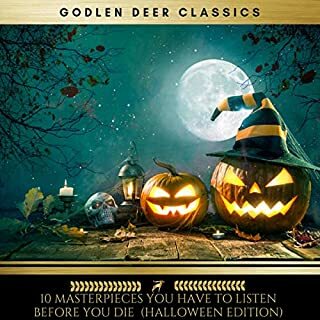 But for three dollars, you do get all the stories, including some of those rare treats that hardly appear in other collections, such as his humorous tales. I particularly love "The Angel of the Odd." Poe's twisted sense of fun is all too often eclipsed by his more macabre works. You be the judge. It is a bargain of sorts, but don't expect too much. This was a bargain I picked up while waiting for my next month of credits to kick in, and it should be seen as such: filler. 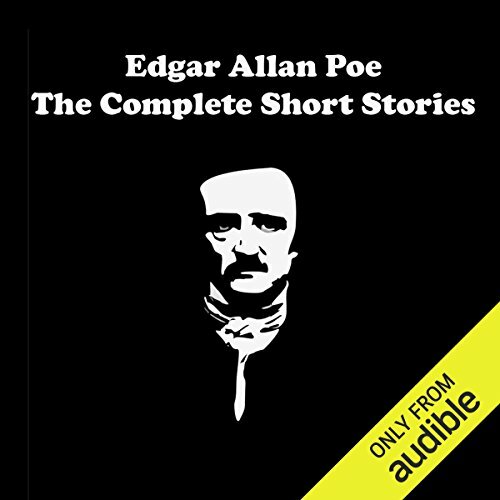 The fact that this collection of Poe's short stories is not complete, despite the title's indication to the contrary (I knew this going in, having glanced through reviews before making the purchase), is not the issue. The sampling of stories is fine. The problem, however, is the reader. Bob Thomley is, and I mean this without a hint of sensation, horrible. He is choppy, confused, almost fumbling at times, making prose that is generally fluid and fast sometimes almost incomprehensible, as if he is just trying to survive. He has a tendency to read sentences in short, broken, syllabic bursts, as if he's limited by a governor to 6-8 words at a time before a pause is necessary. At times he overacts, working the language into an exaggerated fury made all the more absurd by his pitter-patter style. It's as if he's only sometimes aware of what he's reading, a problem which creates something of an intermediary distance between listener and work--you are never able to lose yourself in the story because Bob Thomley is there like an annoying tourguide, saying too much and doing too little. 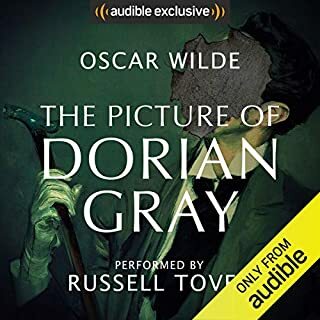 Still, as this collection seems to be the most extensive of Poe's works currently on offer through Audible and will only set you back a few dollars, it is slightly better than nothing and Thomley, bad as he is, cannot completely destroy a writer as good as Poe. The reading is excellent, as is the quality of the stories. It's Poe, you know. 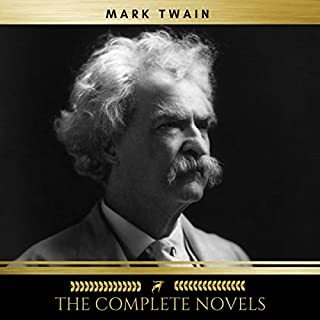 The only quibble I have is that the title says "The Complete Short Stories" and this collection is far from complete. But it's a good collection and thoroughly enjoyable. First, the reader, Bob Thomley is excellent. Second, Poe is strange. 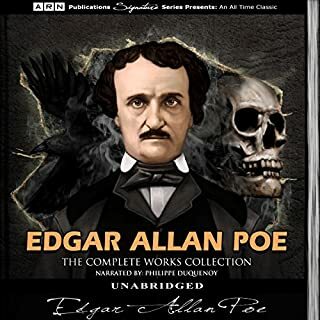 If one is not familiar with Poe other than some of his popular works like The Pit and the Pendulum, then you will find these stories weird, crazy and some are hilarious like Toby Dammit. Bob Thomley makes it all work. First of all, my reviews are written with the blue collar reader in mind. I am a blue collar worker and I could not pretend to be otherwise. A lot of people say they love Poe, seriously? He wrote his stuff in the early 1800's and for that time I am sure it is great stuff. I find the language hard to understand, the stories take forever to get to the point and the ending is often disappointing. Here is how one of his most famous stories, (The Murders in The Rue Morgue) starts out. THE MENTAL FEATURES DISCOURSED OF AS THE ANALYTICAL, ARE, IN THEMSELVES BUT LITTLE SUSCEPTIBLE OF ANALYSIS. It goes on and on like that. If you have a lot of time, you might, like I do with Shakespeare, want to sit down and slowly read and absorb his writings. I believe you would get more out of it that way. One must also remember, that in Poe's time to write a story in which someone dies was considered scary. He had some really great ideas, that were not always followed through with. In one story he mesmerizes someone as they are dying and he actually dies, but does not die. He is kept in this state for months, but we never find out what life after death is like. The scary part is that he should be dead, but is kept in the mesmerized state for months. 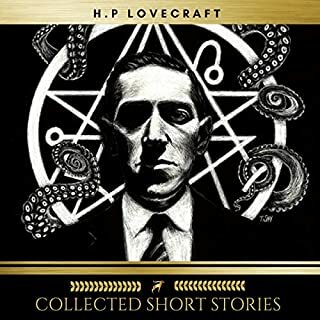 For 48 to 69 cents you can get these stories individually. The Tell Tale Heart is a masterpiece and is very easy to understand. I really liked The Black Cat. The System Of Doctor Tarr and Professor Fether was entertaining and thought provoking. For me the 26 other stories were a waste of my time. The whole collection is cheap, but time consuming. You get to hear that before each and every story, because these are sold separately. I thought Bob's performance was excellent and helped in the understanding of the written word. Poe needs a better narrator. I've been dying to read Edgal Allan Poe's work for some time. Before I had only read sporadically and mostly when I was in High School. The stories are great. Other reviewers have complained of the antiquated language but that didn't bother me at all. It sounds pretty modern to me. The reader on the other hand was hard to listen to. Its not that he has a bad voice but that he seems to pause in the wrong places, seems to stress the wrong things and seems, at every turn, to be reading with no practice or preparation. His reading of "The Raven" was horrendous. I would love to hear this same book read by Wayne June. Nothing can spoil Poe, his dark macabre stories with Gothic and often ironic aura. But there's one thing that was offputting: the narrator got French and Latin words all wrong. This is amateurish and unprofessional. Please, don't get me wrong. I'm not talking about the accent. But when I think of the way he pronounced the words 'idea' or 'sentiments' in French, it makes me cry. All in all, Bob Thomley managed to convey Poe's mysterious and spooky mood. He has a powerful voice and a rich timbre, but should have double checked those foreign words. multiple stories, but no titles, only chapters with no titles to let you know what the story is or where each one begins.